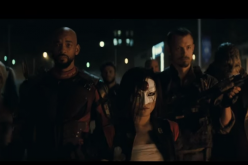 ‘Blade Runner 2049’ trailer has enough futuristic aesthetics; Events depicted in ‘Blade Runner’ may happen in the furture? 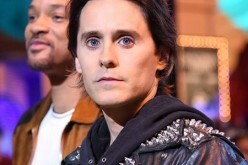 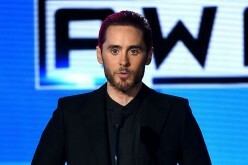 ‘Tron 3’ cast: Movie eyeing Jared Leto to play lead role; Garrett Hedlund out? 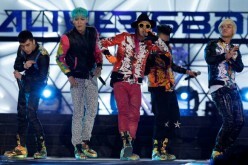 Big Bang’s T.O.P’s military photos released; K-Pop helped ‘Suicide Squad’ win Oscar? 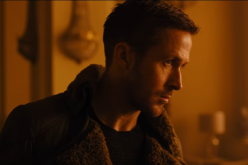 "Blade Runner 2049" officially announced; to get an "R" rating? 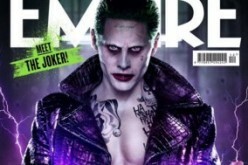 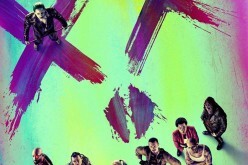 Jared Leto 'Suicide Squad' Joker took a toll on actor's sanity? 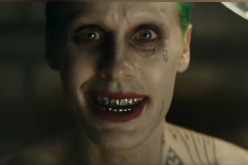 DC to be 'less darker' to avoid 'BvS' criticisms? 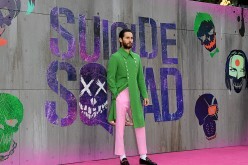 'Suicide Squad' movie rumors: Jared Leto tease The Joker's origin story; Film director address reshoot issues, possible sequel! 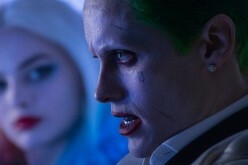 Jared Leto’s ‘Suicide Squad’ Joker is Robin?